LPG and LPG fired systems are specialist matters. 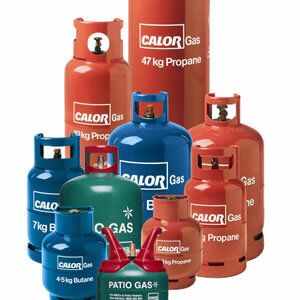 Solent Gas Heating has highly experienced fully qualified engineers, who are able to undertake all types of work on domestic properties and mobile housing that are LPG bottle or storage tank fed. 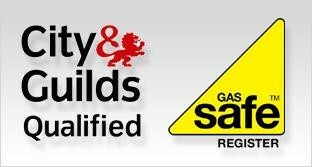 From servicing your gas appliance to full home safety inspections and installations we have it covered. Please contact us today to arrange a visit from one of our friendly engineers or to simply discuss your options.